Following Tuesday’s exit of the Super Eagles from the 2018 FIFA World Cup, members of the team have been leaving their Essentuki Camp Base in Russia in trickles. 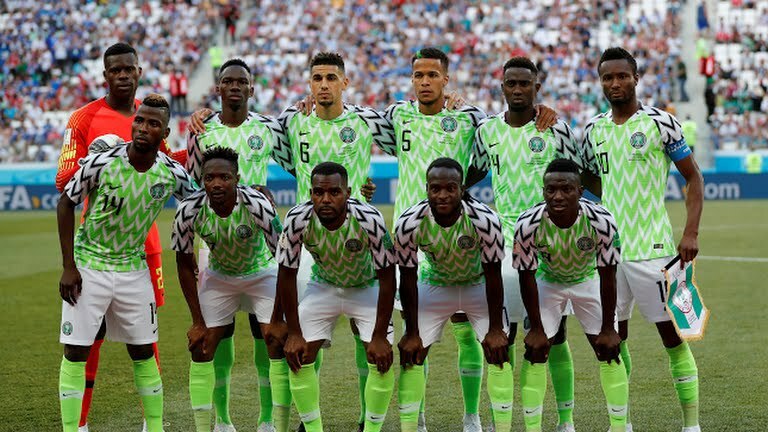 Ademola Olajire, the Director of Communications of Nigeria Football Federation (NFF), told the News Agency of Nigeria (NAN) that most of the players have left Russia for their respective bases. Olajire, however, said those remaining in the team’s camp include Daniel Akpeyi, Ikechukwu Ezenwa, Francis Uzoho, John Ogu, Chidozie Awaziem, Oghenekaro Etebo and Simeon Nwankwo. He told NAN that the duo of Ahmed Musa and Bryan Idowu are staying put in Russia where they ply their trade for their respective clubs. NAN reports that while Musa plays for CSKA Moscow, Idowu is a defender for Amkar Perm of Russia. However, the team’s Technical Adviser, Gernot Rohr, had stayed back in the team’s Essentuki camp to mark his 65th birthday anniversary on Thursday. Toyin Ibitoye, the team’s Media Officer, also said the coaching staff and other backroom staff would depart Russia on Friday and arrive in Abuja on Saturday. 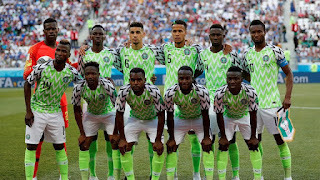 NAN reports that the Super Eagles had failed to reach the competition’s second round after a 1-2 loss to Argentina in their last Group D game played at St. Petersburg.